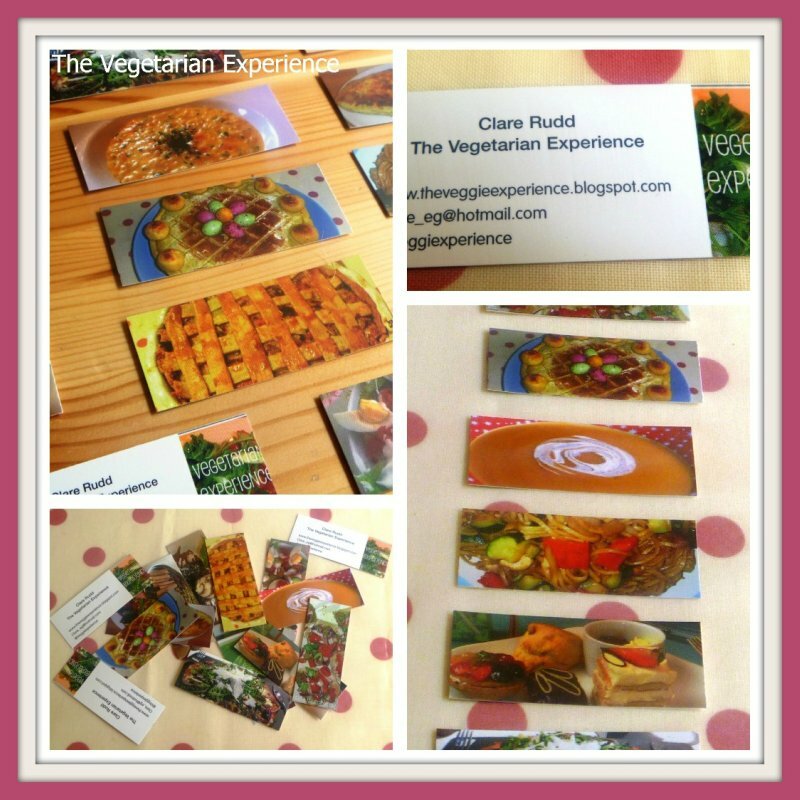 Recently I was offered some wonderful mini MOO Cards to review. A long way away from the generic white business cards of the past, these beautiful cards are really stylish as well as looking very professional. Moo produce classic sized business cards, mini cards, postcards, greetings cards, stickers, labels and accessories. Moo Cards are really easy to order, and you can customise both sides. Additionally, you can add your own artwork to your mini cards. What I think is fantastic though is that you can add as many different pictures as you like without incurring an extra charge. Known as Printfinity, Moo Cards allows you showcase your work, products or designs, add different photos of a special occasion and generally just make your business cards more interesting! I chose different pictures of food I have cooked or eaten to put on mine. I have handed these cards around at Blog Camp, brand events and just to people I meet, and everyone has commented on how fabulous they are. I have handed out so many that it's almost time to order some more! I think you would agree that Moo Cards are very reasonable compared to other companies offering the same thing. My photos do not do them justice as their modern style and quality is hard to beat. They also come in a lovely presentation box, or there are plastic wallets and other accessories you can order. If you would like 15% off at the checkout when you place your first order of MOO cards, then enter the code 2RB2CK at the checkout. Disclosure: Moo mini cards offered in consideration of review. All opinions are my own. I love Moo cards, my trouble is remembering to carry them with me. I am dreadful for not having them with me when I want to give them out. Thanks for commenting Jac - Moo cards are fab aren't they - i always forget mine too, but definitely still lovely to have when I remember them!